Brought to You by Sutter Medical Foundation, School Year 2018/2019. Please complete the following application. All approved applicants will be notified by phone, email or mail regarding the status of their application. Maximum family participation of eight (must include 2 adults for more than 2 children). 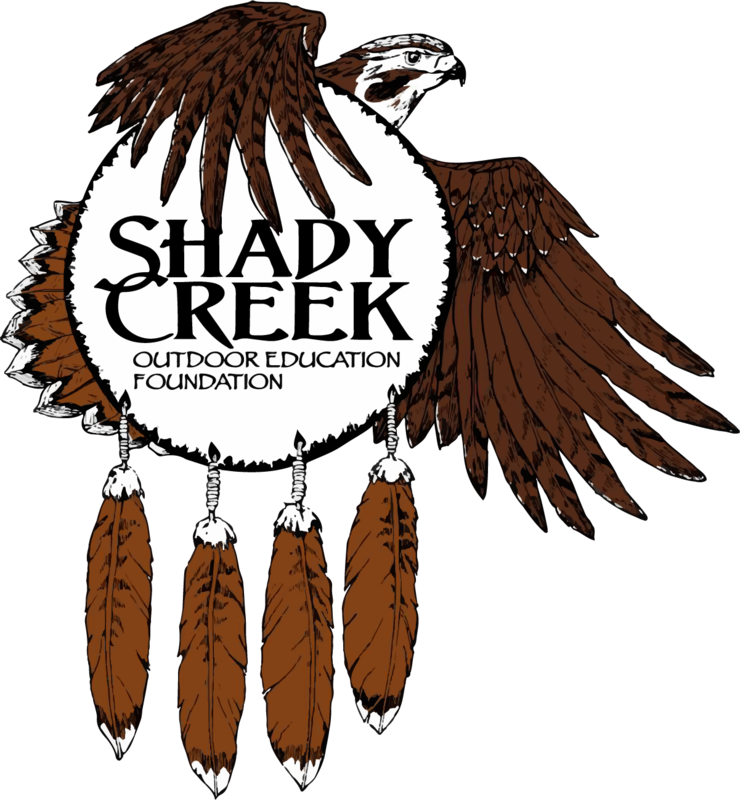 At least one child must have participated in the Shady Creek Outdoor School program during the current school year. The ability to get to and from the transportation pick-up site (transportation from Yuba City and Marysville to Shady Creek Outdoor School and back will be provided at no cost). The ability to provide for family participants the necessary items for the weekend as described in the ‘What to Bring’ list (provided separately). Description of why the Fit Quest Family Camp program could be a benefit to your family. Please enter a number less than or equal to 6. Attach a separate document below, if needed. If the date of your county does not work, please feel free to sign up for for the other Family Camp. Applicant(s) signature(s) confirms that he/she is the legal parent or guardian of all children included in this application and that they have the legal authority to make decisions regarding their healthcare and inclusion in this program.